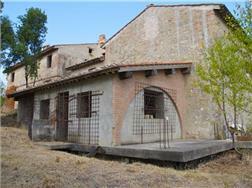 An absolutely unique property consisting of a church dating from 1100 joined to a further more recent church by a series of buildings that once served as the quarters for the priest and later were used by tenant farmers. 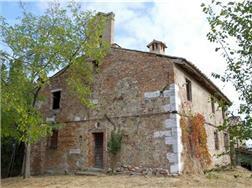 It is all surrounded by 1.1 hectares of land with the possibility of obtaining permission for a pool. 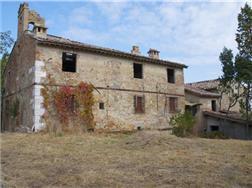 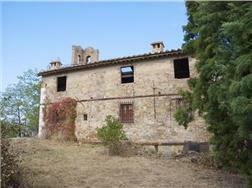 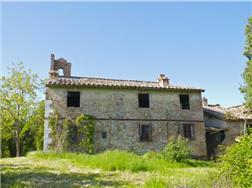 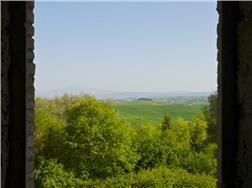 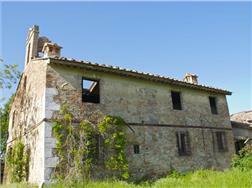 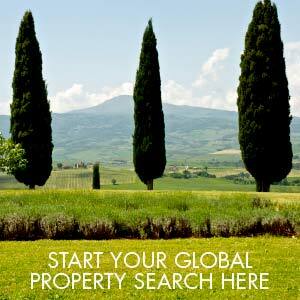 It would convert to a magnificent historic hilltop home with clear views to Siena. 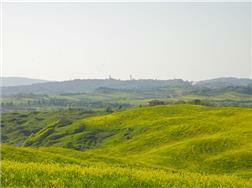 The position is also remarkable, surmounting a hilltop in amongst the evocative crete senese. 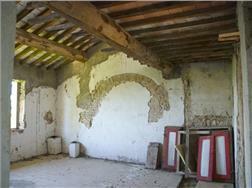 Some major structural work has been carried out including complete renewal of the roof and some of the floors, underpinning of the original church and the rear annex has been structurally completed. 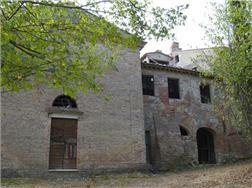 BUILDINGS: A large complex consisting of; Listed church, living quarters and a further church and a rear annex which has been structurally restored, all of which can be converted to residential use. 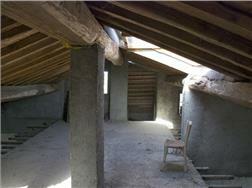 Project in place to convert to 4 apartments with swimming pool if desired. 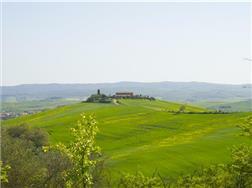 AREA: A magnificent area in every respect; the surrounding countryside is that of the Crete Senese south of Siena, the property surmounts the hill so there are clear views to Siena and it is situated close to Isola d’Arbia and the Cassia leading south to the Val d’Orcia and all the surrounding medieval towns.